Some men want to watch the world burn. There are individuals out there who know that protests and marches are weak and don’t really accomplish much. Police reactions to “occupy” riots and demonstrations are predictable. They know that the proven tactics of subterfuge and violence are what gets the job done. They know what it really takes to cause serious chaos. When these men of action get to work, you’ll know it. You will know it when supply lines (roads & railways) get disrupted and electrical grids go down. They want to watch all of us panic and scramble like ants on a disturbed ant hill. These are my SHTF concerns. A major disruption in goods and services is my fear. A long halt of water, food, power and communications would be a possible tipping point issue. I believe these “men of action” will have a cheering sub-culture of discontented individuals who have their own axe to grind with society. I believe there are some people who just don’t have anything left and SHTF chaos is what they’re praying for. It’s also available in a Electro-Magnetic-Pulse resistant Print format. Written for the procrastinator in all of us that waits for the last minute to do anything. It’s also written to keep those with an “Attention Deficit Disorder” entertained. Get your copy today while you still can.
. . . men are not gentle creatures, who want to be loved, who at the most can defend themselves if they are attacked; they are, on the contrary, creatures among whose instinctual endowments is to be reckoned a powerful share of aggressiveness. As a result, their neighbor is for them not only a potential helper or sexual object, but also someone who tempts them to satisfy their aggressiveness on him, to exploit his capacity for work without compensation, to use him sexually without his consent, to seize his possessions, to humiliate him, to cause him pain, to torture and to kill him. 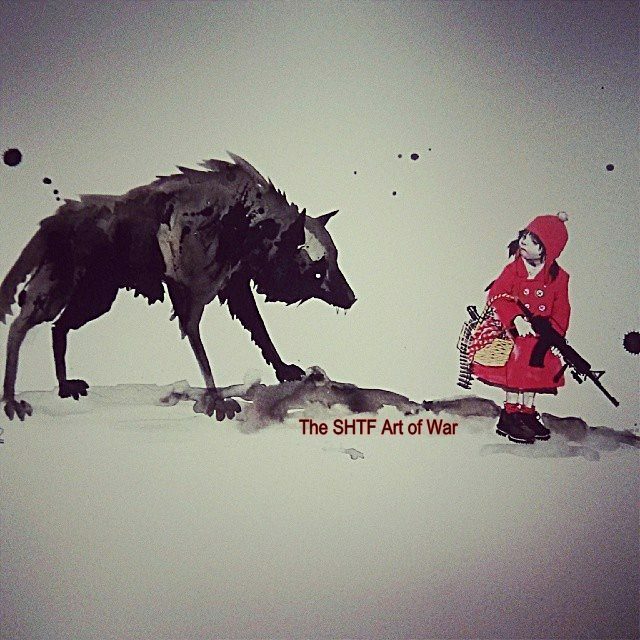 Homo homini lupus [man is wolf to man]. Who in the face of all his experience of life and of history, will have the courage to dispute this assertion? As a rule this cruel aggressiveness waits for some provocation or puts itself at the service of some other purpose, whose goal might also have been reached by milder measures. In circumstances that are favorable to it, when the mental counter-forces which ordinarily inhibit it are out of action, it also manifests itself spontaneously and reveals man as a savage beast to whom consideration towards his own kind is something alien. In the Bible, the brothers Cain and Abel are the sons of Adam and Eve. 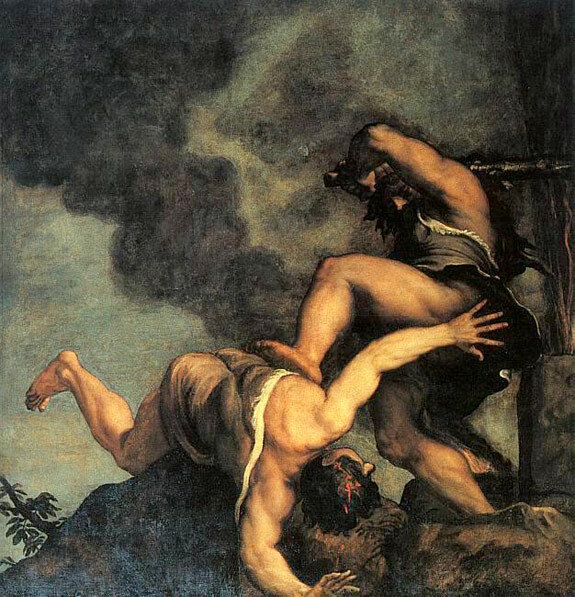 The dramatic part of the story is that after making offerings to God, Cain feels like his offering was not well accepted, so in his anger, he decides to kill his brother Abel. God did not intervene while the first human was killed and he has not intervened over the course of countless wars, plagues and natural disasters. Believe it or not and like it or not my friend, YOU are on your own. Can mankind be peaceful with good will toward one another? Absolutely! However, be ever mindful that inhuman savagery and the capability to kill is in everyone of us. Living beings will do whatever is necessary to stay alive when threatened with extinction. 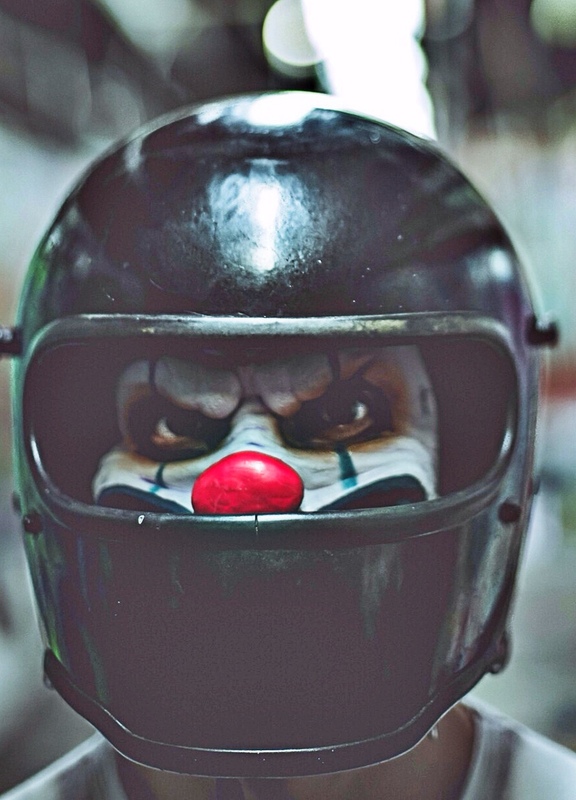 No one is immune from that ultimate drive to stay alive no matter what the cost. Pure, true, evil exists. And no amount of wishing that evil doesn’t exist makes it not exist. 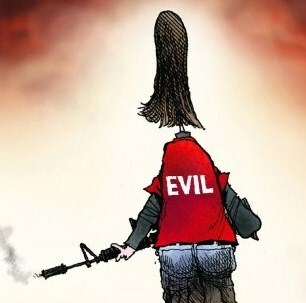 So knowing that evil exists, and being prepared to face evil, is imperative. 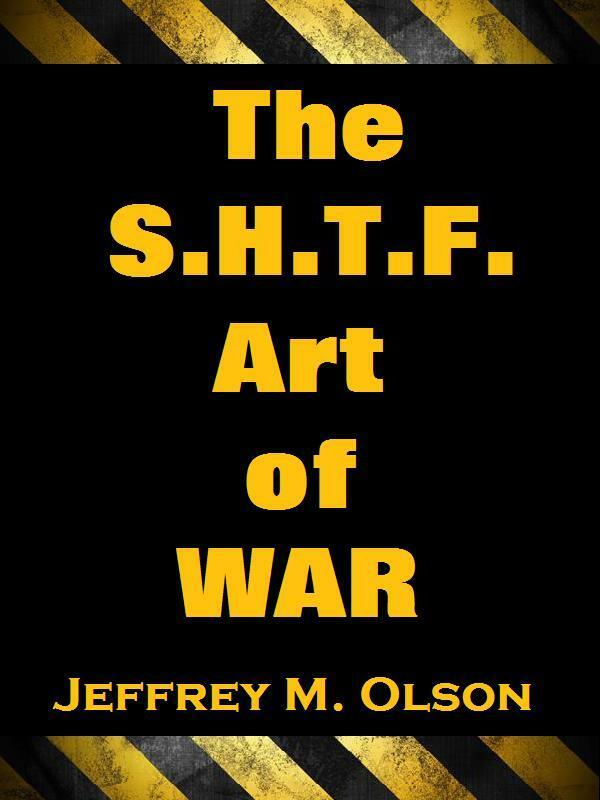 If you haven’t read “The SHTF Art of War” yet and want to know how the savage nature of the human species will IMMEDIATELY bloom when the lights go out, fear not. You can get it immediately with no waiting on KINDLE. It’s also available in a popular EMP resistant print format.